The phone was announced recently, and is priced at Rs 19,999. 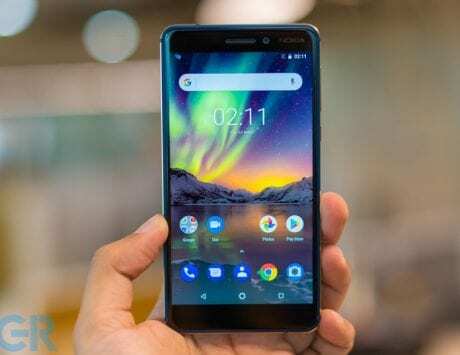 The latest Nokia smartphone from HMD Global, the Nokia 7.1, goes on sale today across India. 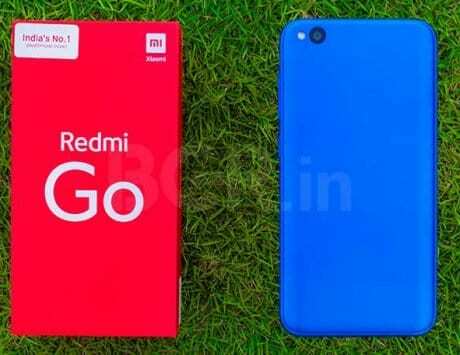 The device is priced at Rs 19,999, and will be available to buy on nokia.com/phones as well as through the company’s established offline dealer network across the country. The Nokia 7.1 is largely similar to the Nokia 6.1 Plus, but offline availability and a few other added features contribute to its higher price. The Nokia 7.1 is powered by the Qualcomm Snapdragon 636 SoC, and comes with 4GB of RAM and 64GB of storage. 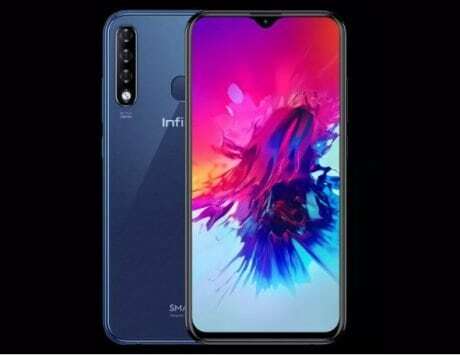 You also get a 3,060mAh battery with support for fast charging out of the box, along with a 5.84-inch full-HD+ notched screen with a 19:9 aspect ratio. 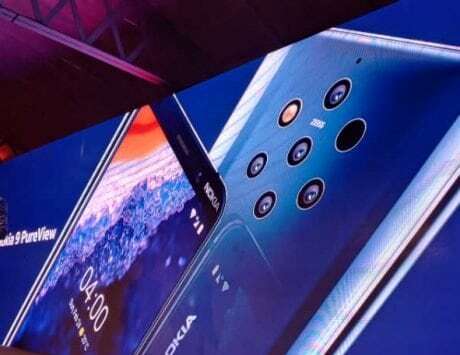 The Nokia 7.1 also features PureDisplay technology, which enabled HDR compatibility on the phone. This will allow for brighter, more vibrant picture when using compatible content. Nokia 7.1 First Impressions: A slightly upgraded Nokia 6.1 Plus, or more? A big positive point on Nokia smartphones is that all of the company’s devices come as part of the Android One program. 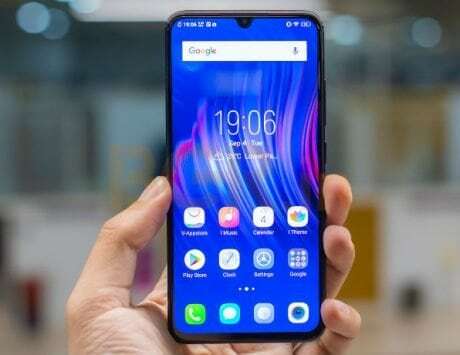 The Nokia 7.1 therefore has stock Android out of the box, and the clean software also means that updates can be issued quickly. In the case of the Nokia 7.1, users can expect to receive Android 9 Pie soon after switching the device on and connecting to the internet, with the roll out already underway. Nokia has steadily been building up its range of smartphones in India, and now has a variety of devices available in the country. While the current range covers the mid-range price segment, Nokia could also soon reveal the Nokia 8.1 in India after launching it globally earlier this week.